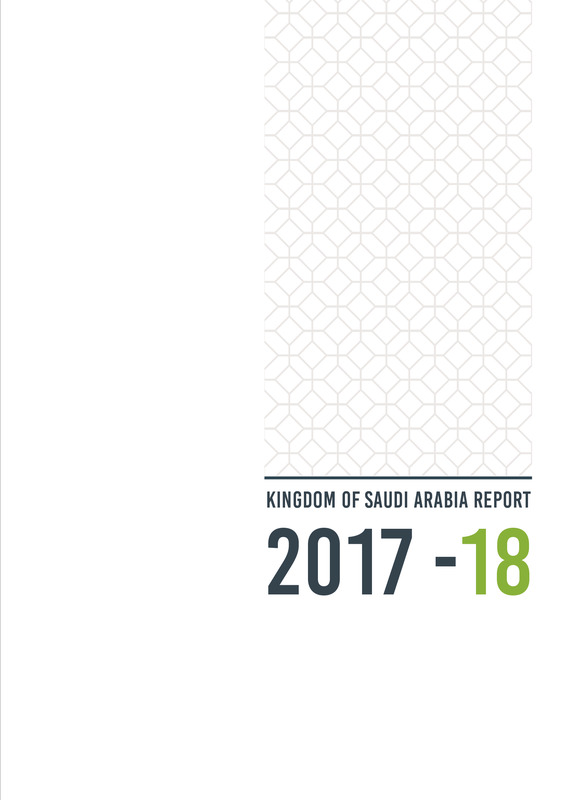 The 2017 GEM Saudi Arabia survey represents the fourth year that GEM has tracked entrepreneurship across multiple phases and assessed the characteristics, motivations, and ambitions of entrepreneurs in the country, as well as opinions about components of the entrepreneurship ecosystem through a national experts’ survey (NES). The 2016 GEM Saudi Arabia survey represents the third year that GEM has tracked rates of entrepreneurship across multiple phases and assessed the characteristics, motivations, and ambitions of entrepreneurs, as well as the attitudes of Saudi society toward this activity. Saudi Arabia shows a strong cultural affinity for entrepreneurship, except with respect to competitiveness. More than two-thirds of the working-age population believes that starting new businesses is a good career choice and that success earns social status and respect.